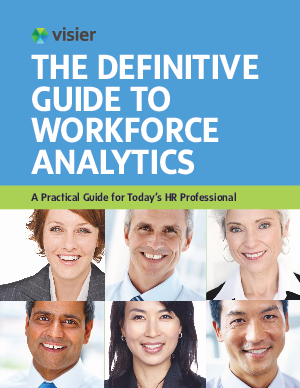 With workforce analytics, HR professionals can play a more pivotal role in their organizations to help direct senior management and hiring managers in connecting the dots between their company’s overall performance and their investment in their workforce. Workforce analytics empower HR professionals to shift from being an operational function to becoming more of a strategic role within their organization. Workforce analytics uncovers deep insights into workforce data by drilling down into the data and highlighting both patterns of success to be repeated and patterns of failure that could lead to risk and impact.